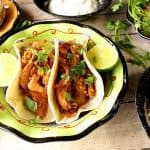 Mexican Slow Cooker Pork Tacos with Rice is a easy and flavorful “dump” recipe that will please the entire family. It’s so simple, even a husband can do it! 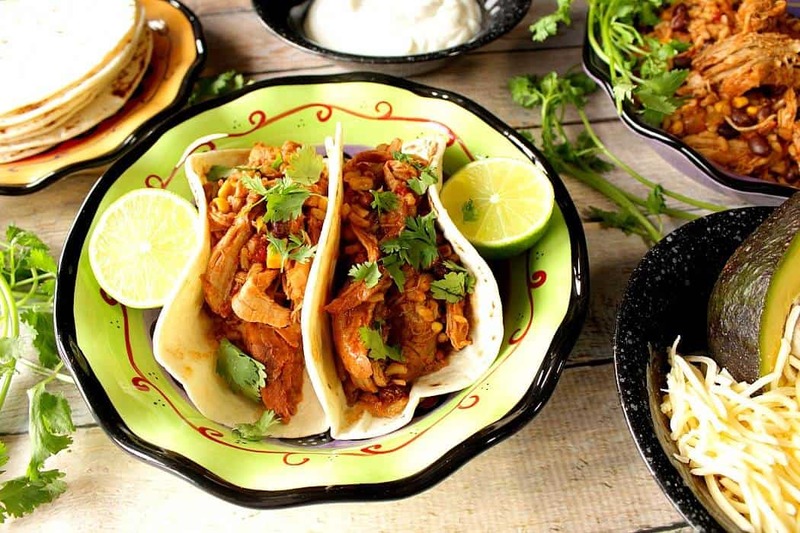 When you don’t have time to fuss after a long day to get dinner on the table, with very little preparation in the morning you can have this delicious and easy Mexican Slow Cooker Pork Tacos with Rice meal waiting to eat almost as soon as you walk in the door. 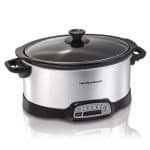 With the popularity of slow cooker meals still going strong, I have to believe that the reason everyone loves them so much is that (for the most part) they’re super simple, and not at all intimidating for the home cook to master. 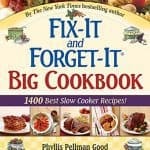 Depending on the recipe, some slow cooker meals require forethought and preparation time in the morning. Who wants to commit to that on a busy weekday morning when it’s hard enough to get the kids fed and ready for school, and yourself dressed and out the door for work? 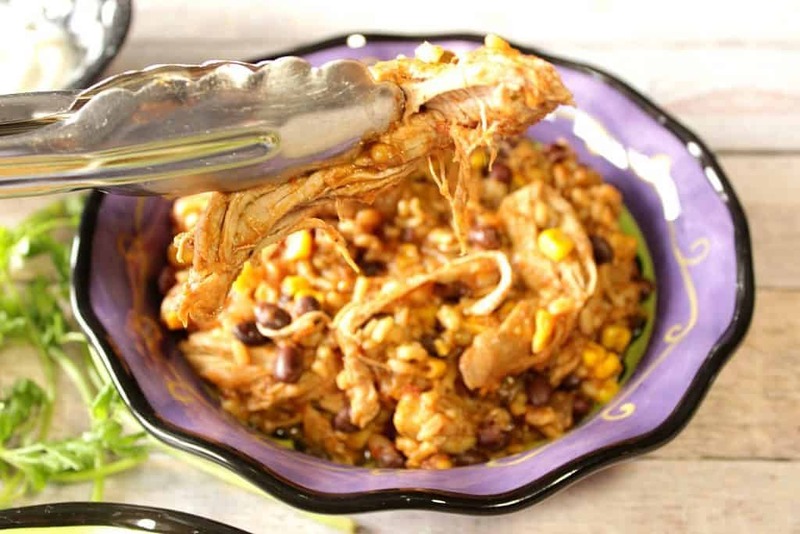 It’s the slow cooker “dump” recipe that will come to your rescue, because the only preparation you’ll encounter is assembling the ingredients from the pantry and fridge, and then adding them one by one to the slow cooker to simmer the day away while you’re off doing other things! You’ve totally got this, Dad! 1 small can fire roasted jalapenos, 2 teaspoons ground cumin and lime juice. Cover and cook on low for 6-7 hours. Add 1 can corn (drained), 1 can black beans (drained and rinsed), 2 packages of UB Santa Fe ready rice. Cook for 30 more minutes. Remove the pork from the cooker and shred with two forks. Return the pork to the cooker to heat through. Serve with flour tortillas, avocado, cilantro, sour cream, cheese, and additional lime if desired. 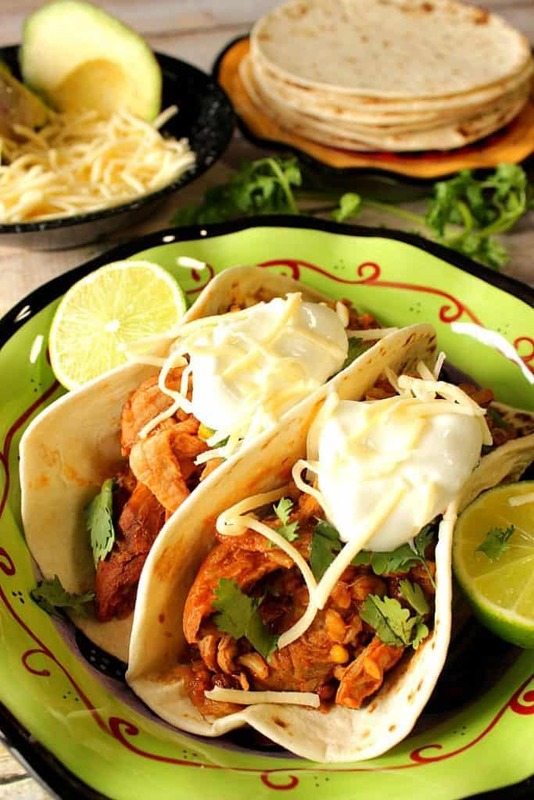 Mexican Slow Cooker Pork Tacos with Rice is a easy and flavorful "dump" recipe that will please the entire family. It's so simple, even a husband can do it! 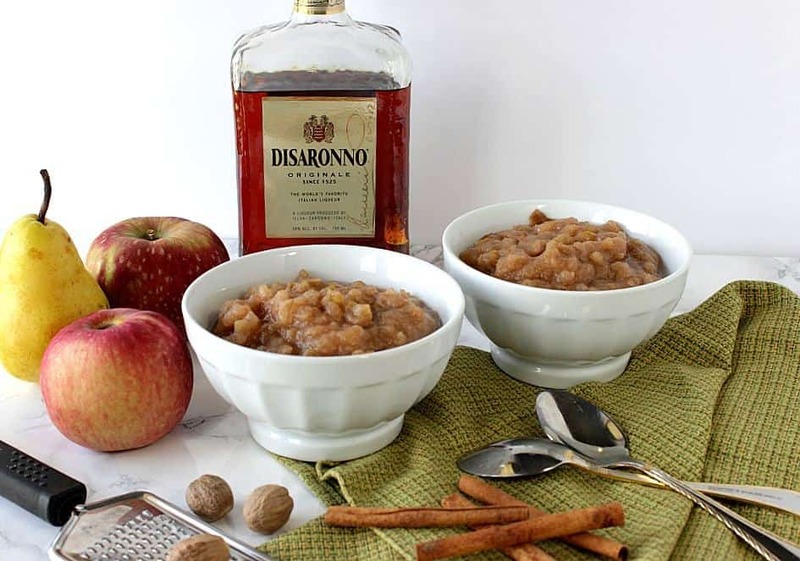 Place the first 10 ingredients into the slow cooker. Uncover and add the beans, corn and ready rice. Cook an additional 30 minutes. Remove the pork to a plate and shred with two forks. Return the shredded pork back into the cooker, stir and heat through. 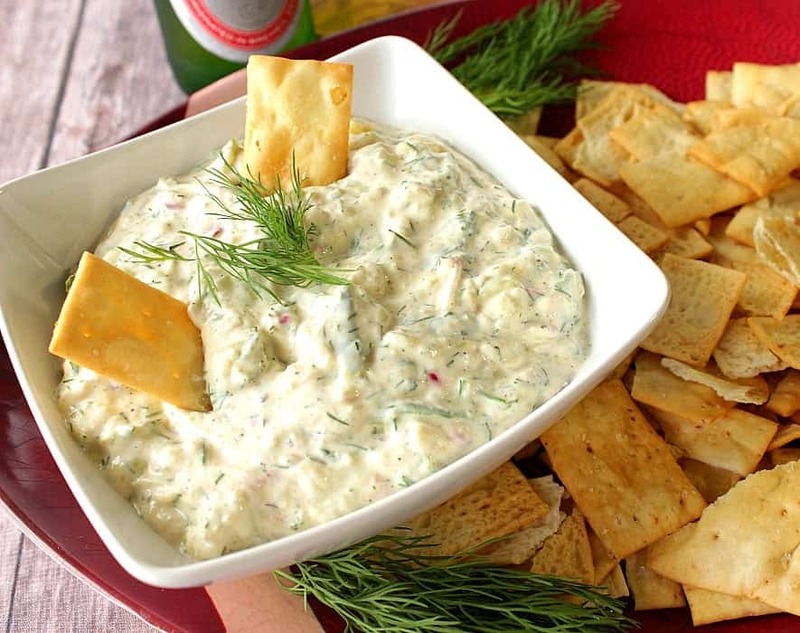 Serve with the flour tortillas and additional ingredients as toppings and garnish. Get a load of these big, huge hunks of tender pork. That’s what I’m talkin’ about! 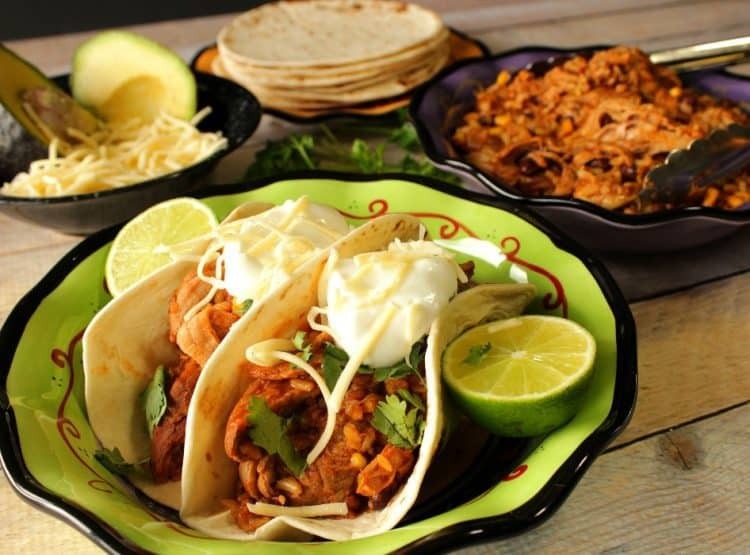 Once you have the Mexican slow cooker pork cooked and shredded, you can also use it for all sorts of different dishes. What about Mexican pulled pork quesadillas, Mexican pulled pork hoagies, Mexican pulled pork hand pies, or even Mexican pulled pork pizza? The possibilities are only limited by your imagination! What’s that? 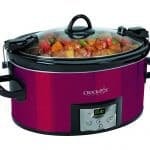 You’re new to cooking and don’t own a slow cooker? That’s totally fine because I have a few Amazon recommendations for your consideration that I know will get you well on your way to being a slow cooker super hero. 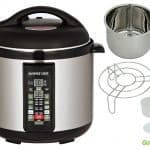 By clicking on the photos below, you’ll be taken directly to Amazon.com where you can purchase these items, if they’re a good fit for you, and your style of cooking. You are in noway under obligation to do so. Did someone mention super hero’s recently? 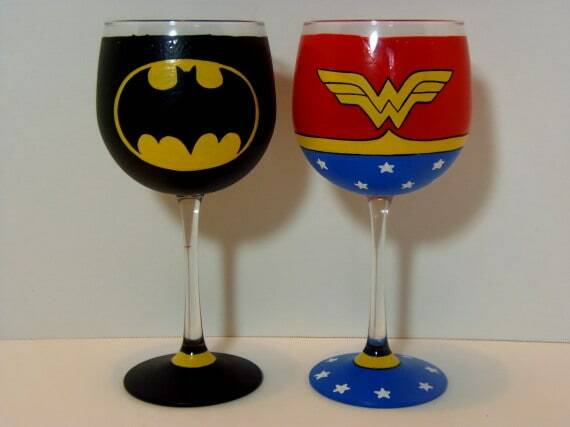 How about this fun set of Batman and Wonder Woman wine glasses that would be an awesome gift for any super hero couple who likes to cook, drink, and have fun together in the kitchen. Holy cuteness, Batman! If there is ever anything I can paint for you, please don’t hesitate to email me: info@kudoskitchenbyrenee.com or visit one of my shops: Etsy and Wazala. I love special orders and I will happily paint and design from any photo, idea or description you send my way. From painted fabrics to glassware items…Together we give the gifts that people remember! I am so glad tomorrow is Taco Tuesday! I hardly ever make tacos on Tuesdays. I really need to fix that! Taco Tuesdays just got tastier. Thanks, Katerina! This looks delicious, we love pretty much any kind of slow cooked pork dish in my house, so it’s right up our alley! 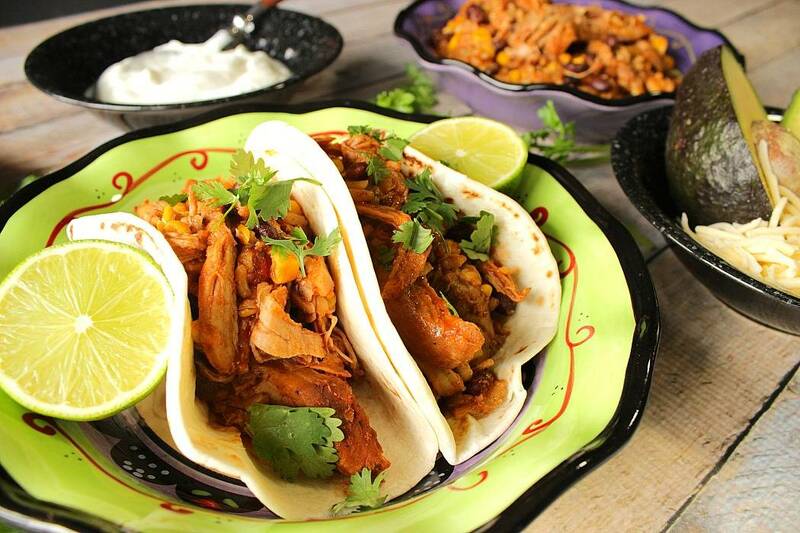 You can’t beat a slow cooker pork dish, right? This needs to happen in my kitchen! My Hubby will love it! That dinner has to be on my table THIS WEEK! I am all about slow cooker recipes, especially since we are full swing into back to school over here. 🙂 These tacos look amazing! Thanks, Carrie. This one couldn’t be easier.